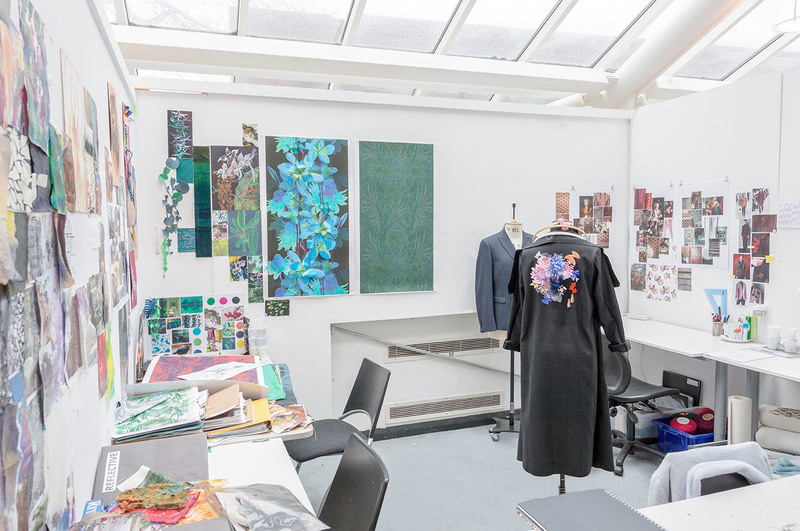 With over 40 years of expertise in fashion design, this course has been designed to help you to develop your creative, academic and professional potential. 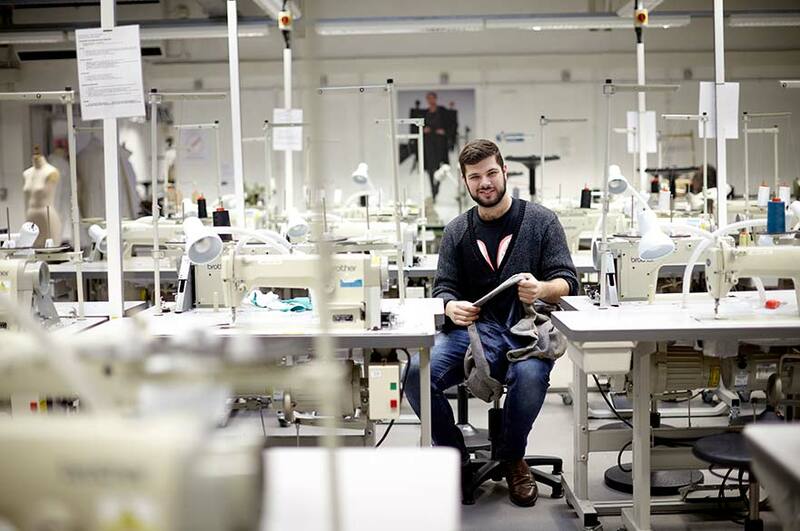 You’ll devise an individual programme of study, in the form of a project, which could be focused on your career aspirations, or an experimental investigation into fashion, art and fabrication. 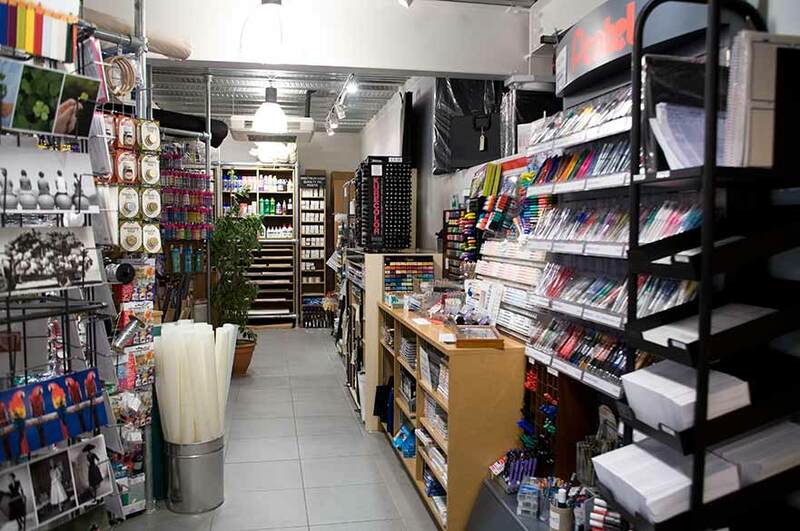 We will support you through flexible and responsive teaching and learning, helping you to explore and challenge the limits of fashion design. 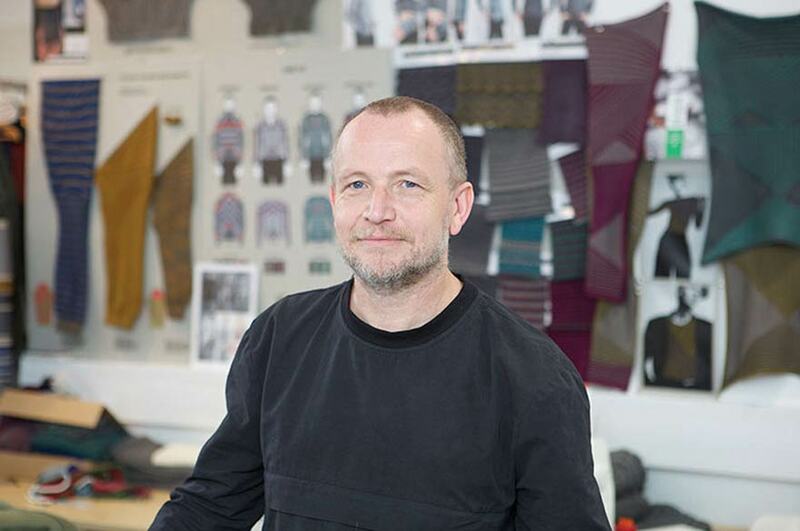 Throughout the module, you’ll experience a series of multidisciplinary fashion, textiles and knitwear design lectures and seminars on themes to support the development of scholarly, critical, and practical knowledge and skills at postgraduate level. This will include lectures delivered by academic staff, postgraduate researchers, MA alumni, designers, industry specialists and other professionals. 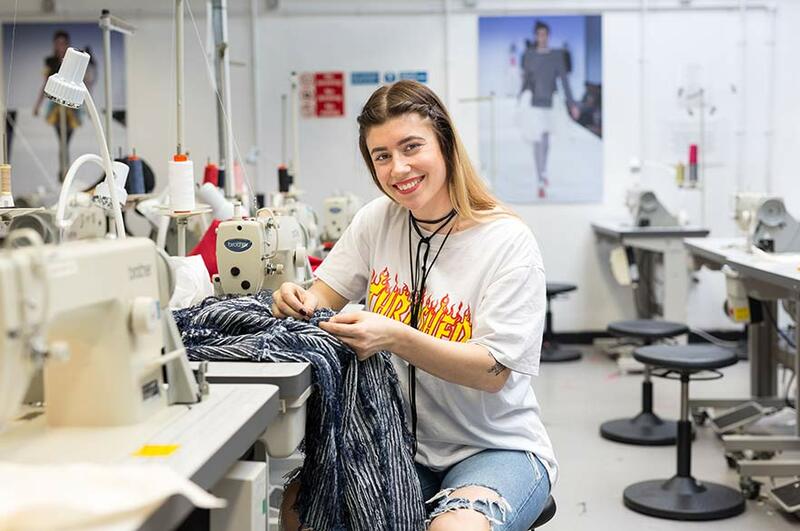 You’ll have health and safety inductions in our fashion design resources, introducing you to the different machinery and industry-standard equipment in our studios. This will be followed by pattern cutting workshops later in the module. You’ll also have the option to join other related fashion and textiles inductions, where appropriate, relating to the emerging focus of your project. Inductions into our resources are complemented by workshops in visual research and in 2D and 3D design development, encouraging experimentation in your area of interest in fashion design. In February and April, you’ll present your work to date in formal verbal and visual presentations to the course leader, supervisors, and your peers. 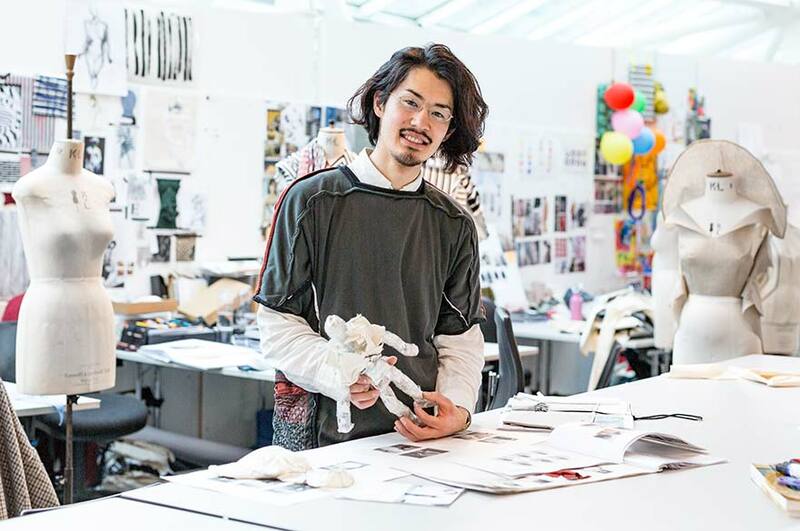 You’ll effectively articulate, critically analyse and reﬂect upon your progress through examples of theoretical research, practical design work, and reﬂection on your developing fashion design practice. You’ll also be asked to submit your work to date, including evidence of reﬂective practice, an understanding of research methods, and project development work. During the module, you’ll also consider options for sharing your fashion concepts, designs and prototypes in public forums through exhibition briefings and professional practice lectures and seminars. This will provide you with opportunities to present and critique your work, and that of others, in order to support you in the successful and professional resolution of your project. Portfolio tutorials will support you in resolving the visual communication of your project in a format that reﬂects your individual philosophy and identity as a fashion designer. Independently organised activities within your peer group, both inside and outside the University, can also be planned in this module to encourage the dissemination of your work in a manner that benefits you and your project. Towards the end of the module, you’ll be invited to join promotional events such as New Designers (London) and a Masters exhibition (NTU) to present your innovative designs to industry and the general public. You’ll also have the opportunity to prepare and deliver a final presentation summarising the outcomes of your MA project. 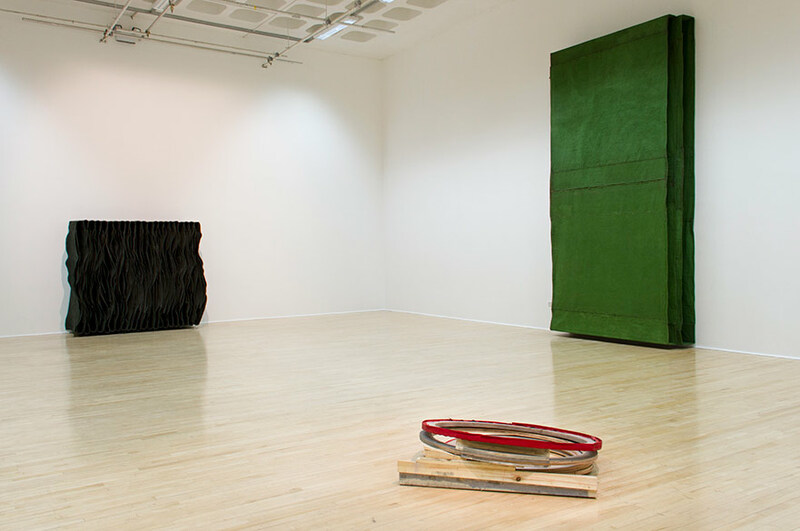 Optional research module (20 credit points) Advanced Art and Design Research This module exposes you to a range of different research methods across diverse practice-led research projects and research-led practices within Art & Design. If you are interested in pursuing your practice in the form of a PhD this course will give you the tools to prepare for this. Some graduates also use this course to support careers in teaching, lecturing, journalism and progression to MPhil or PhD study. In addition to the main focus of your project as set out in the project proposal, you are encouraged to enter national and international competitions such as the Redress Design Award, Bilbao International Art and Fashion Design Award, Arts of Fashion Competition and the Levis X Arts Thread Design Competition. Prestigious competitions provide you with opportunities to demonstrate and promote your creative and technical skills and ability to answer an industry brief to a global audience that can lead to employment and press opportunities. You will also be invited to submit your work to be considered for exhibition at London’s New Designers, a prestigious graduate design show, and other subject and student-run initiatives at the University and across Nottingham.